FACT: Valentine’s Day is one of the few bright spots in an otherwise dour New Year for retailers. 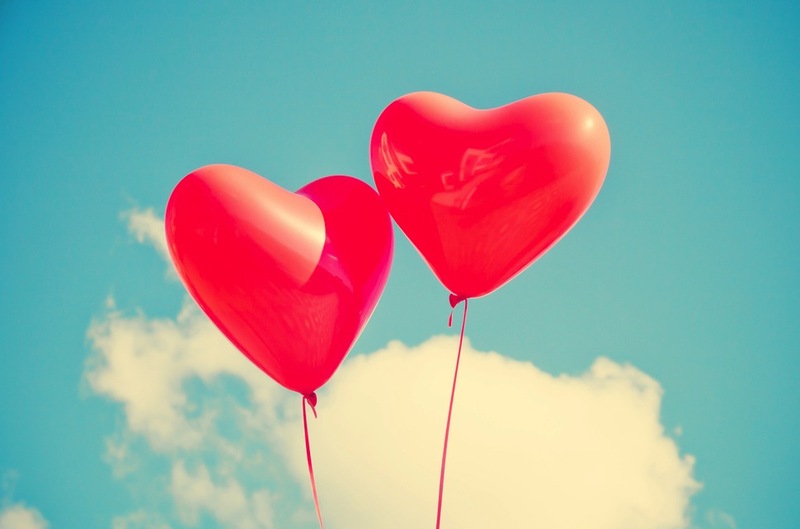 Of course it makes sense for relevant brands to develop tailored VDay social campaigns, so today we thought we’d take a look back at some of the cheekier ones we noticed last week. Here’s a standard if-a-tree-falls interaction between two established brands. 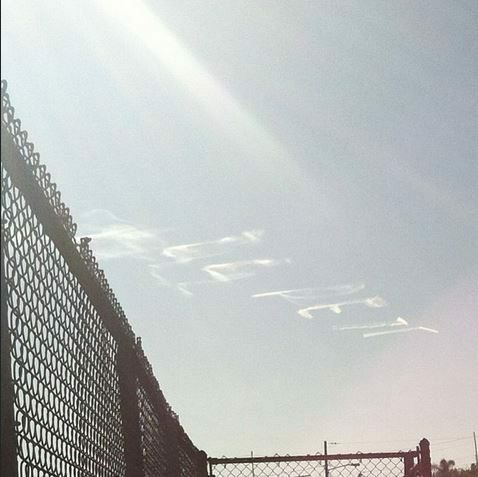 Don’t let anyone accuse the infamous taxi organizer of being a heartless tech company: the brand pulled another one of its out-of-nowhere stunts last week by offering to do a bit of skywriting for people gullible enough to pay for that sort of thing. No word on whether “surge pricing” applied, but based on these pics from Curbed L.A. we have to hope the brand sticks to automobiles next time. This one’s a bit of a no-brainer. We know first-hand how much people love to share pictures of their dogs, and the two-week campaign gave followers plenty of chances to submit their own pup pics. Everyone’s favorite almost-edible building material did double social duty on Friday as well. 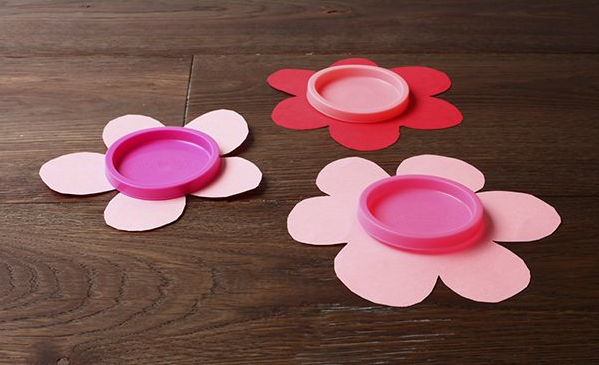 Its Pinterest page included this how-to pin: Play-Doh caps + construction paper = instant flowers. The sweetener brand took the “personalize it” approach above and beyond by sponsoring a real-time “Design My Valentine” event in which a team of artists collaborated to “illustrate selected love notes” submitted by fans. 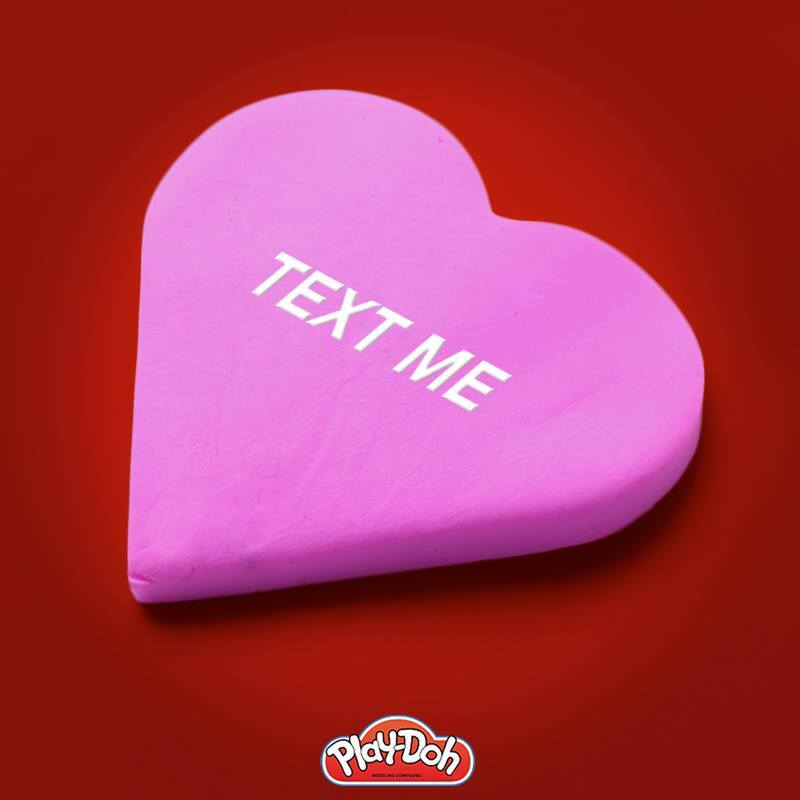 The #DateInABox campaign was a little more complex than most—ladies could tweet at the account and their significant other using the tag in order to win a date night, but the guys also had to share the image on Instagram in order to get the code to open the box (thereby proudly displaying their “sensitive sides” to all their followers). Based on the number of “sorry we’re all out” responses on the brand’s Twitter feed, we have to say congratulations for getting so many people to participate in such an elaborate stunt. You knew you hadn’t heard the last of “Dumb Ways to Die”. This clip is less clever and less directly related to train safety than its predecessor (aka not at all), but we still appreciate the effort. And six million clicks is nothing to sneeze at. 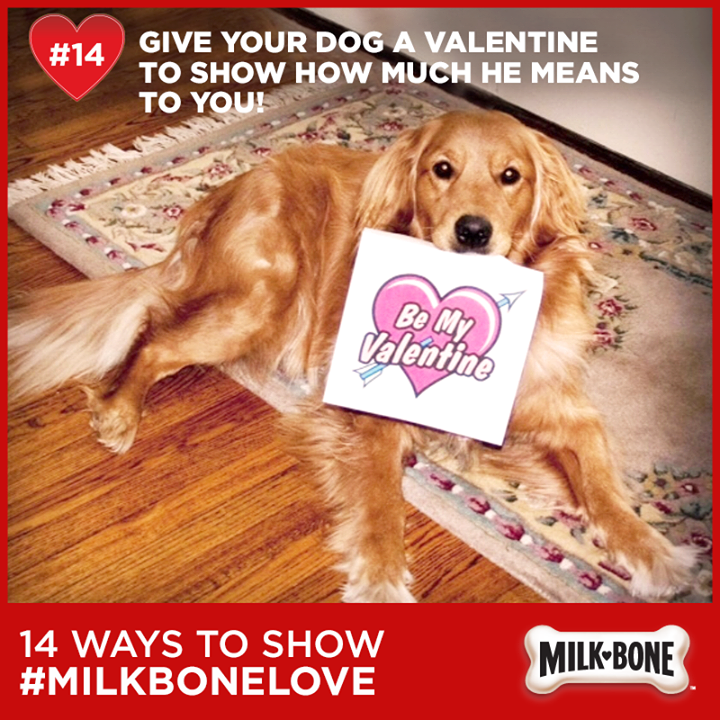 It’s time to start making Valentine’s Day plans… will you be #TGImTaken or #TGImSingle this year? Nice product placement. 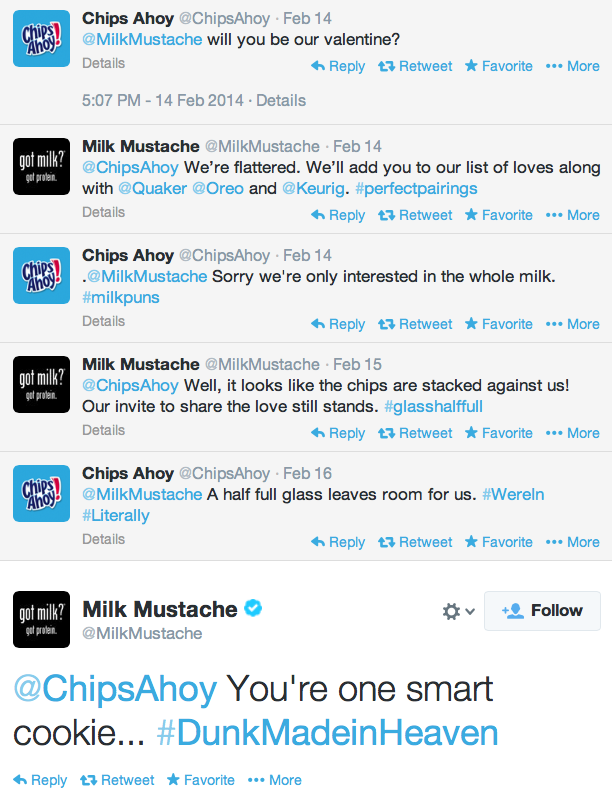 So did we notice any other brands getting especially cheeky last Friday?